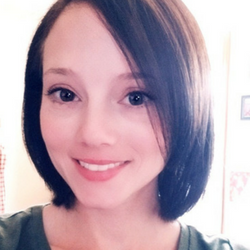 For the new year, I decided that I wanted to start my blog with a fresh face and think of it more than ever as a business. That's where the brand board came in. I did some research and planned out exactly how I wanted to represent myself, my blog, my Etsy shop...the whole sha-bang. Because I thought many of you could use some of this information, I decided a blog post would have to be done. There is a lot that goes into creating a business and how your brand appears to people will say a lot in just the first few seconds. Think of your brand board as a first impression. 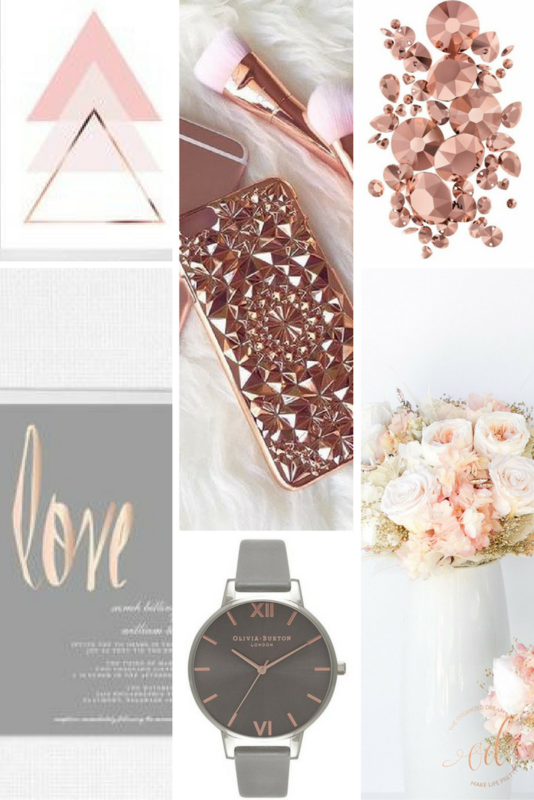 The first thing to start off with is creating a mood board. You can do this on your computer by using a simple template via Canva or using PicMonkey to cluster a bunch of images and inspirations together. Choosing a color palette can be difficult sometimes because there may be more than one color you want to use. The idea is to keep it simple and cohesive. For my brand board, I chose three colors and one metallic hue to compliment each other without going over the top. You can either take inspiration from popular color hues or researching color patterns through Pinterest, Google, etc. You then want to research ideas or brainstorm your logo and design it. Keep in mind that your logo will be used in other places than your blog's header so really put thought into it. So what does your brand board need? You may even want to feature what your business card will be as well. 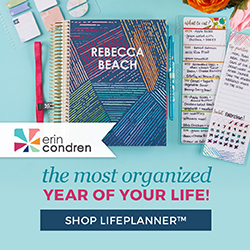 Save your brand board to your computer as a .jpg image for easy reference when creating new blog posts, new shop listings or even your future content. 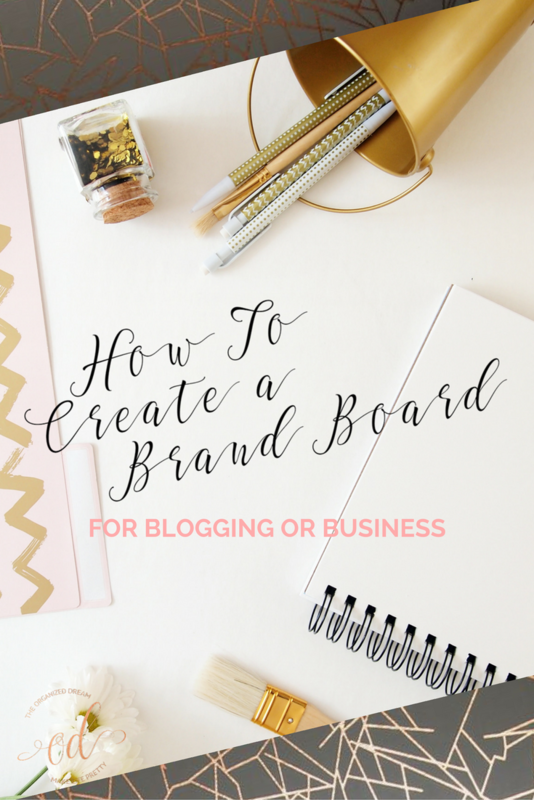 Have you created your own brand board? Has it worked out well for you? Your color selections are lovely. This is a good way to visualize what it will look like. The minute I opened your blog my first impression was Wow this blog is pretty. I then went on to read your post. You post is a statement that it works. 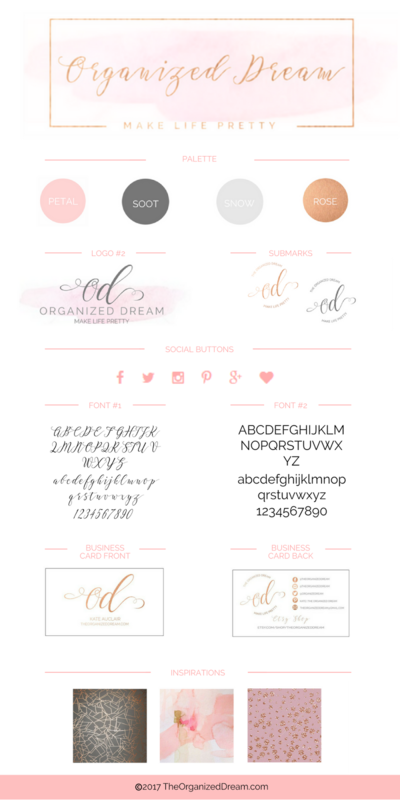 I am tweeking my blog as well, but have the hardest times with fonts because different platforms only offer certain fonts. Your mood board is gorgeous. Sharing this. Thanks! Try using font websites! That's what I did! I'm just going through the process of getting a logo designed, so this is a great idea for me!! Besides colors and fonts, I need to add to my board pictures that give the general feel I want my blog to have. Thanks for sharing!